Helloo!! I hope you are all doing well? In light of the new year, I think it’s appropriate for me to share the YA books I’m most excited about releasing in the first 6 months of 2019!! So here they are in no particular order (like my sock drawer). 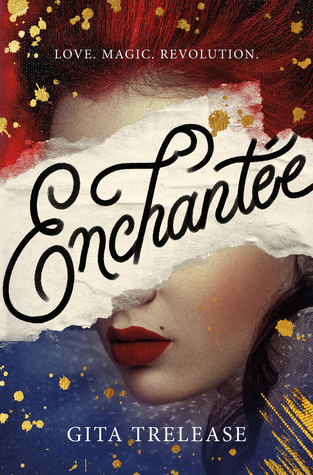 This book focuses on a young Parisian girl who tries to provide for her family via the use of magic. Camille needs to pursue more substantial funds to succeed, and soon finds herself in the court of Louis XVI and Marie Antoinette. With the French revolution on the horizon, she finds that she must choose between her loves, loyalties, freedom, and magic. I`m so excited to read this book as I absolutely love historical fiction & books about magic so for me this is a dream come true. This book is about a group of girls who attend an all-girls boarding school, where they are taught to be the very best members of society. Dark secrets are soon uncovered and the girls learn what they are truly capable of. I`m excited to read this book as I think it may be a little bit Pretty Little Liars Esq. I`m hoping for some dynamic friendships and some tantalising plot twists. Princess Hesina is thrust into power when her father the King is murdered. Now the Queen of an unstable kingdom, Hesina employs the service of a magic soothsayer to provide information on her father’s death. She turns to an alluring investigator to get justice for her father. The cover art definitely pulled me into this one – it’s so freaking beautiful!! I love that this is a Chinese inspired story and I’m hoping to learn something about the culture from it, and I cannot wait to read this one. Focusing on the much-speculated Princess Anastasia Romanov this novel follows her journey to Siberia whilst smuggling an ancient spell in her suitcase in a bid to save her family. Along the way, she meets the handsome Zash, a soldier on the opposing side. I find Russian history so interesting and I absolutely love the animated movie. I`m hoping that this will be a magical retelling of hope and a fresh retake on the legend of Anastasia. Nathalie Baudin a young Parisian morgue reporter finds her job fascinating that is until she has a vision of the newest arrival being murdered from the killer’s perspective. Her new-found ability makes her the key to finding the killer, but she’ll have to do it before she becomes the next target. I think this book will be amazing! It promises historical crime fiction and I`m so excited to jump into Victorian-era Paris with this book. I’m so excited about the release of these upcoming young adults’ books! 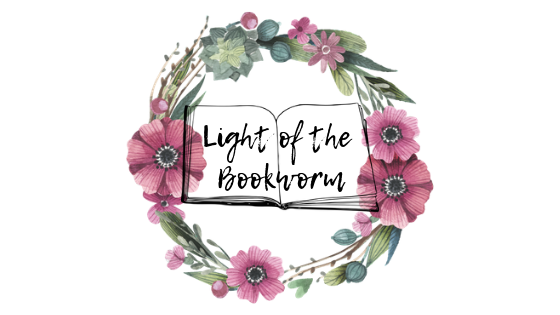 Let me know in the comments what books you`re excited for in 2019! I’m excited for Enchantee and Descendant of the Crane too! All those books sound amazing! I’m definitely going to add Spectacle to my TBR now, it sounds great. i acutally have a copy of shadowglass and have read it already but i just cant wait for the finale one to match bone witch and heart forger!! the covers are so lovely !!! 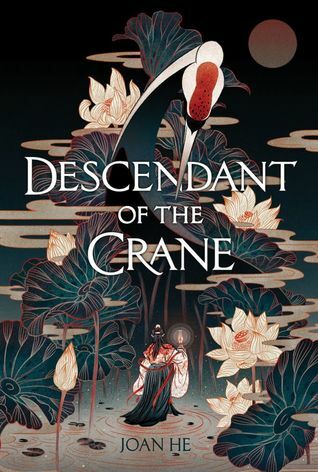 Enchantee and Descendant of the Crane are both on my list for this year!! They both sound so good! 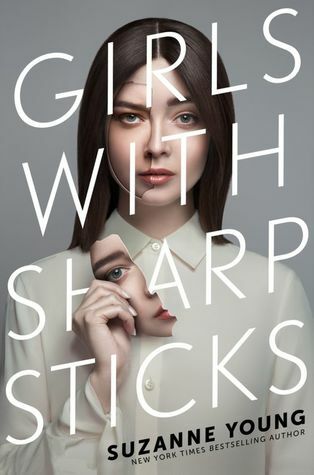 Girls With Sharp Sticks sounds so interesting! All these books are great. Can’t wait for them to come out. I have heard Spectacle is really good! 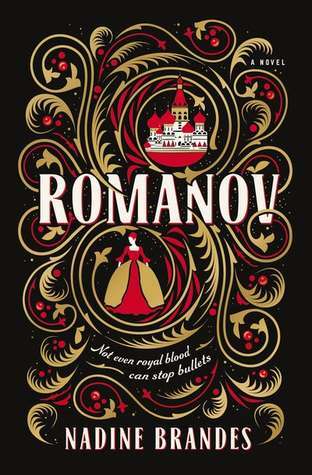 And I have read Romanov and I think people will like it. Every single one of these are on my radar!! There are so many amazing books being released this year, I’m far too excited! All these books sound AMAZING! I’m especially excited for Descendent of the Crane and Enchantee but really all of them because they sound so good! 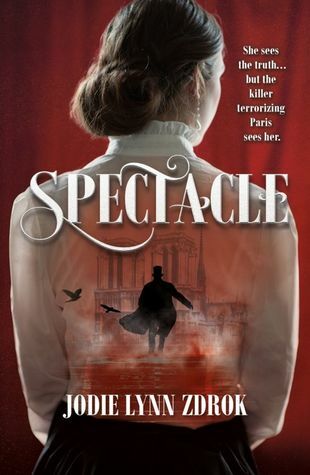 I hadn’t heard of Spectacle before but it sounds like such an exciting read! Descendant of the Crane and Romanov are also among my most highly anticipated releases! This years book releases will bankrupt me 😄. I`m glad you have similar book tastes!! I’m super excited about Romanov, I’ve been reading Romanov history for about three/four months now, so it fits in perfectly with my binging!